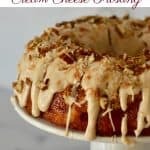 Delicious Pineapple Bundt Cake with a cinnamon cream cheese frosting topped with toasted coconut and pecans is so easy to make in one bowl. Don’t miss this super moist and tasty cake! You just can’t beat a delicious and super moist cake that’s so simple and easy to make. 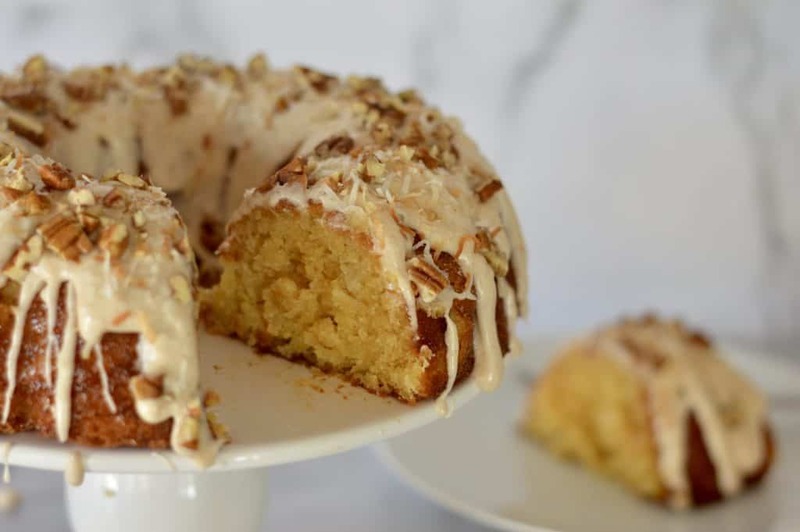 This Pineapple Bundt Cake is just that! 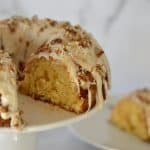 With no special equipment needed, this bundt cake batter is just all of the ingredients dumped in a bowl, mixed, and poured into the bundt cake pan. So simple and easy, you’ll be making this cake for every occasion. Have you ever made a truly no fuss cake? How about one that tastes like the best cake you’ve ever made? 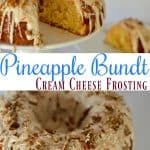 Well, I’d like to introduce my recipe for pineapple bundt cake. 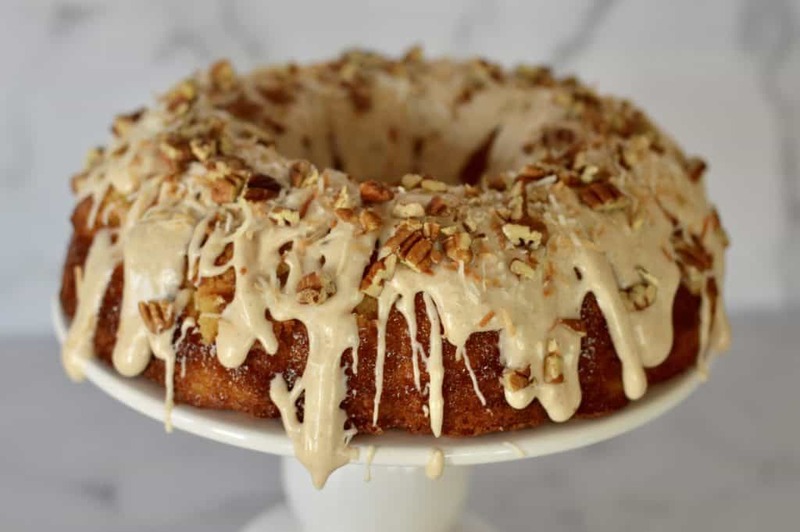 There is something about bundt cake, or maybe it’s just cake making in general, that seems so daunting. 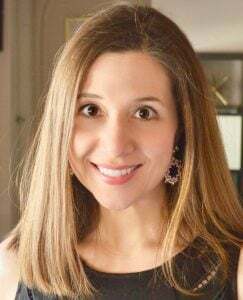 Perhaps its the sifting of the dry ingredients or the need to use room temperature ingredients… but there seems to be a plethora of ways to ruin your cake out there. Not here! 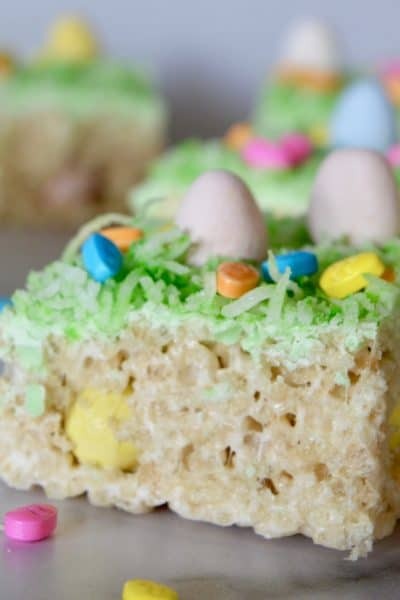 This goof proof cake is so easy to make, you literally dump all of the ingredients in a bowl and mix. So yes, step one: place all cake ingredients in a bowl and mix with a spoon or hand mixer. Step two: pour the batter into a greased bundt pan and bake for 45 minutes. That’s it! You’ll know the cake is done when it starts to pull away from the edges of the pan. Now, just let it sit until completely cooled. 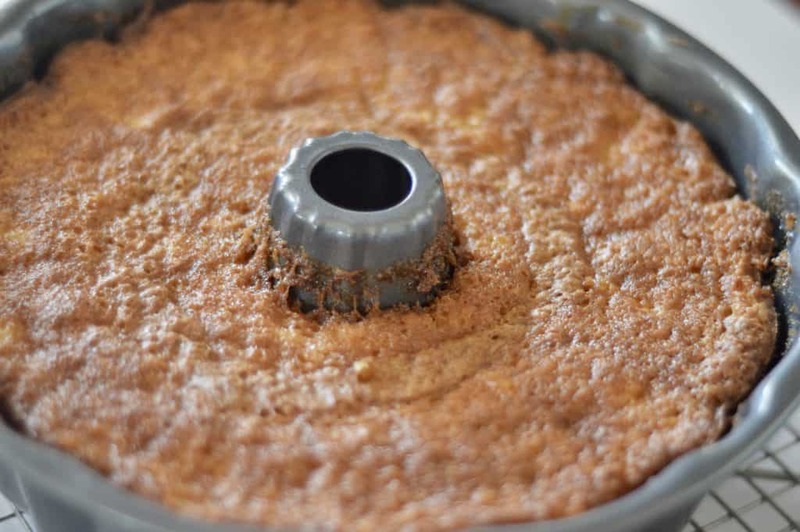 If you try to remove the cake from the pan too early it may break or tear away from the pan. Broken cake? No problem. Whenever I take a bundt cake out too early and have leftover bits in the pan, I just improvise. Take those broken pieces and adhere them to the cake, then cover the cake in luscious frosting and toppings. Still delicious and beautiful. To be a truly delicious cake, you need to come up with an equally delicious frosting. And this Cinnamon Cream Cheese Frosting is it! 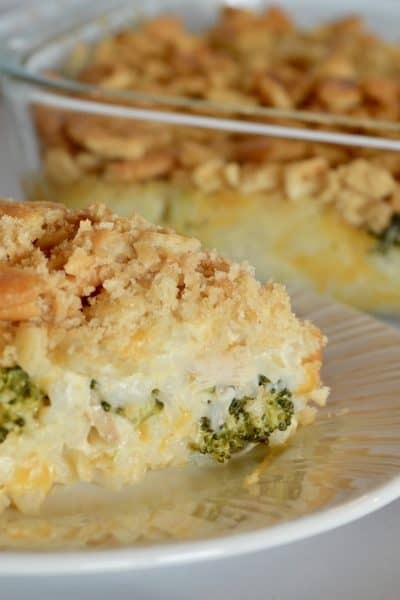 So tasty and flavorful, and great for covering up any broken cake pieces. Just start with the butter and cream cheese in a bowl and mix together on high using a handheld mixer. My favorite is the KitchenAid 5-Speed Hand Mixer. Love the matte fog color! Next, just blend in the powdered sugar, cinnamon, and milk, and you’re done! If you want a thinner frosting, feel free to add in more milk to loosen it up. Pour over the cooled cake and garnish with toppings. 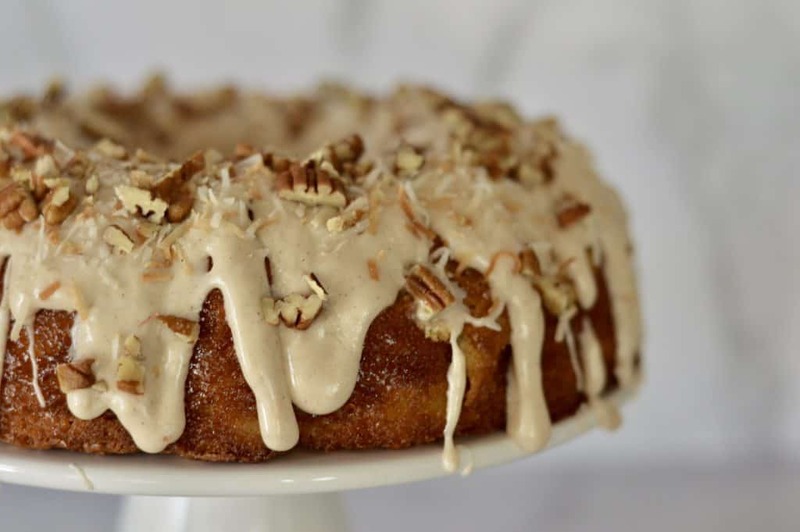 I love to top this cake with toasted coconut flakes and pecans. How, or if you choose to do this is up to you. Toasting brings out the flavor and aroma of nuts and coconut flakes though, and I highly recommend it. The coconut flakes and pecans can be toasted on a stove top: Place in a dry skillet over medium heat and cook, stirring frequently, until fragrant and lightly browned, about 1 to 2 minutes. 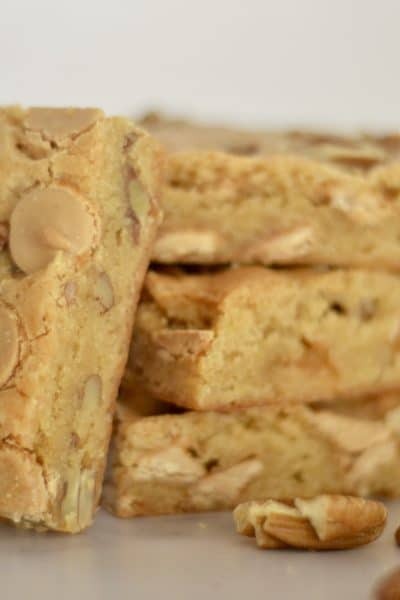 To toast nuts or coconut flakes in the oven, spread out in a single layer on a rimmed baking sheet. 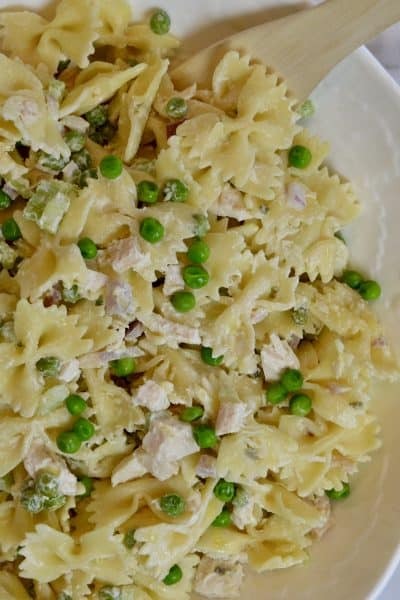 Place in a preheated 325 to 350 degree oven and toast until fragrant and lightly browned, 5 to 10 minutes, stirring occasionally. Blueberry Lemon Bundt Cake with a Honey Glaze is so moist and delicious. Made in a pretty Jubilee Bundt Pan. Chocolate Toffee Caramel Cake is hands down the most delicious and satisfying chocolate cake you’ll ever have! 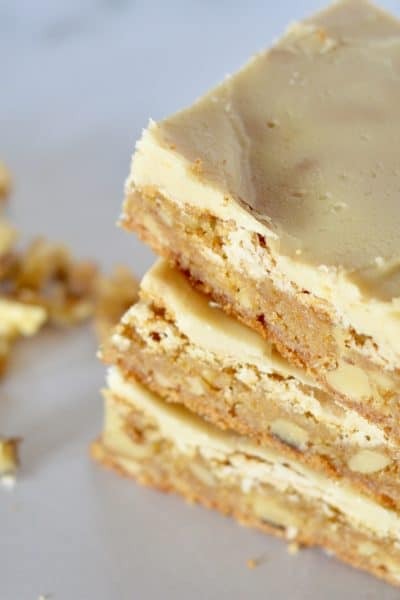 Easy Ice Cake Recipe is super simple to make and only requires five ingredients. 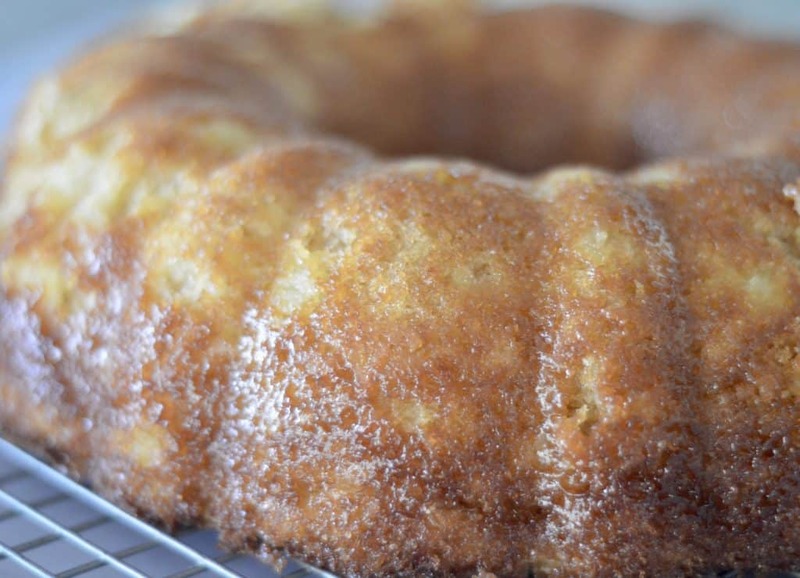 Simple recipe for a super moist and flavorful pineapple bundt cake. Don’t miss the delicious cinnamon cream cheese frosting. 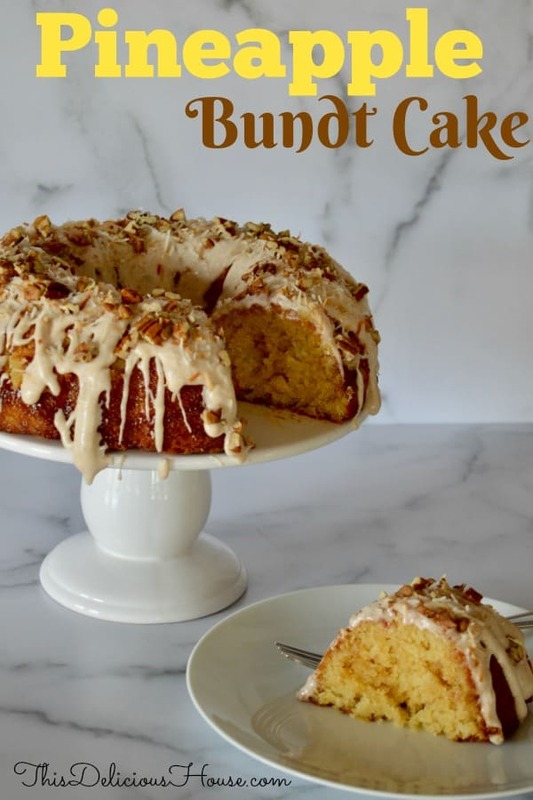 It’s the perfect brunch or holiday cake recipe. Preheat oven 350 degrees and grease a bundt pan with cooking spray. Combine all bundt ingredients in a bowl and beat until combined. 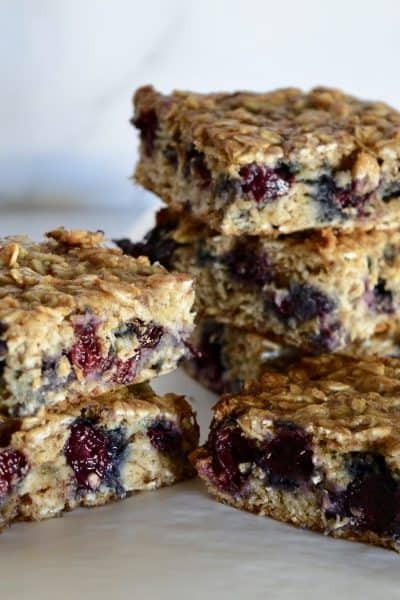 Pour into prepared pan and bake for 40-45 minutes until toothpick inserted comes out clean. Cool bundt pan on a wire rack for at least 30 minutes before removing from pan. Let cool completely before frosting. To make the frosting, cream together the cream cheese and butter. Add in the powdered sugar, milk, and cinnamon and beat until smooth. For a thinner frosting, add more milk. To thicken, add more powdered sugar. 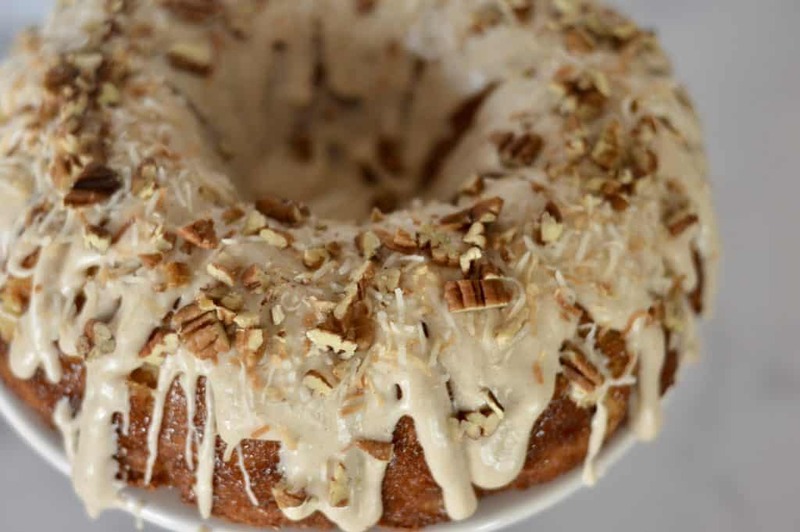 Pour frosting over cooled bundt cake and sprinkle on shredded coconut and chopped pecans. You can make this cake up to three days in advance. Just cover and refrigerate until ready to serve. 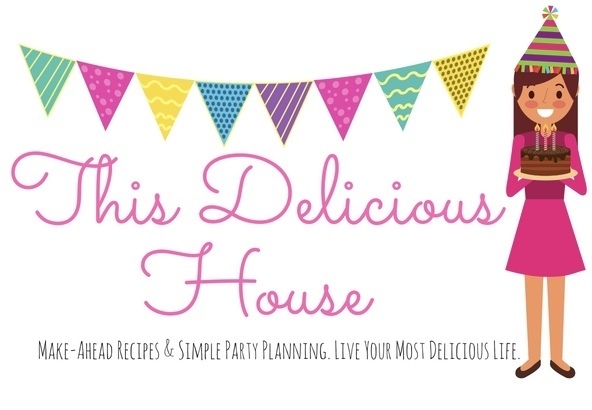 Sign up for my newsletter and never miss a simple and delicious recipe! « BEST Reese’s Brownies – So Easy!